Stacey Abrams may have conceded in this year’s hotly contested governor’s race, but the fight to make Georgia elections fairer and more democratic is far from over. On Tuesday morning, Stacey Abrams revealed that she was told she wasn’t eligible to vote when she went to the polls to cast an in-person ballot in Georgia’s midterm election, providing her own example of how voter suppression tactics prevent thousands of people from voting. 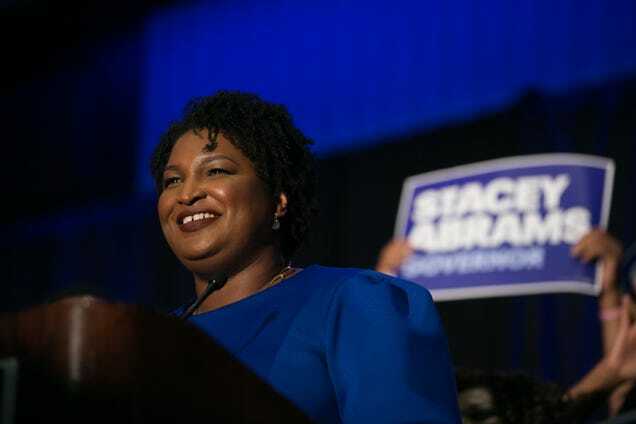 You have not seen the last of Stacey Abrams. 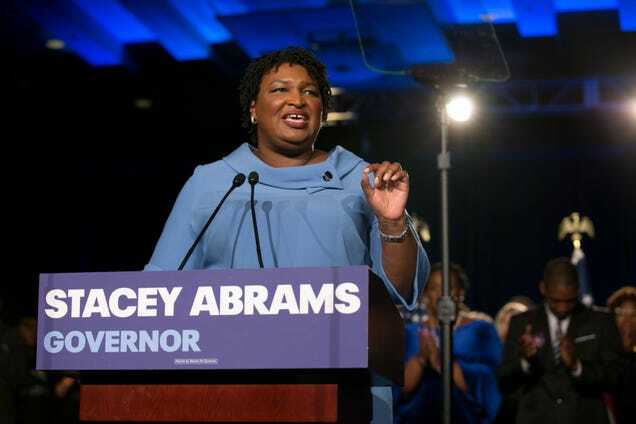 Stacey Abrams, a Georgia Democrat, came about 60,000 votes shy of becoming America's first black female governor. 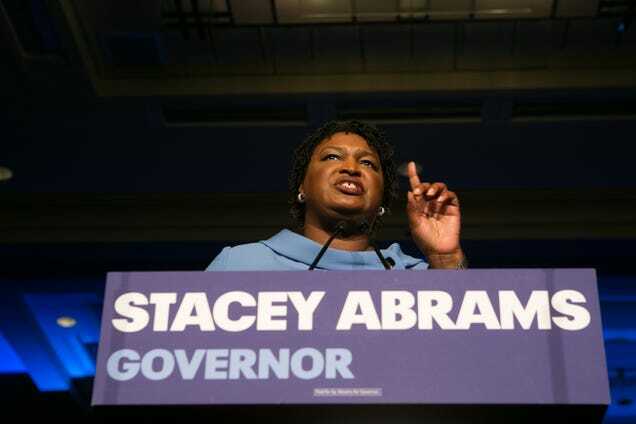 The post In defeat, Abrams emerges as leading voting-rights advocate appeared first on theGrio. Stacey Abrams' campaign is preparing an unprecedented legal challenge in the unresolved Georgia governor's race that could leave the state's Supreme Court deciding whether to force another round of voting. The post Stacey Abrams preparing unprecedented new legal challenge in Georgia race appeared first on theGrio. 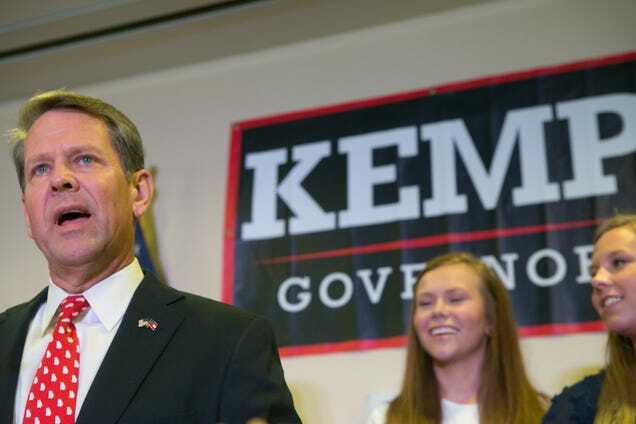 The post Brian Kemp says he’s Georgia’s next governor and Democrats say prove it appeared first on theGrio. 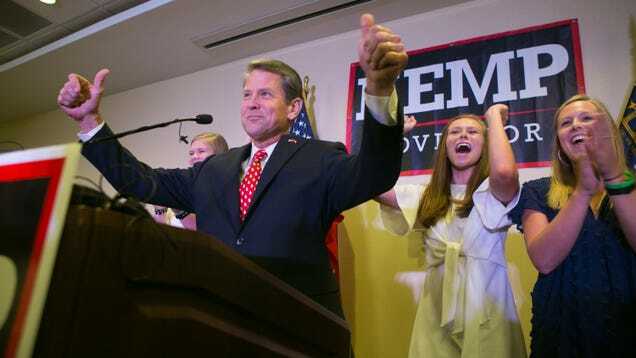 A day after declaring victory in a race that hasn’t been officially settled, Republican Brian Kemp resigned as Georgia Secretary of State Thursday noting that he’s burned enough votes to ensure that he will be the next governor of Georgia. 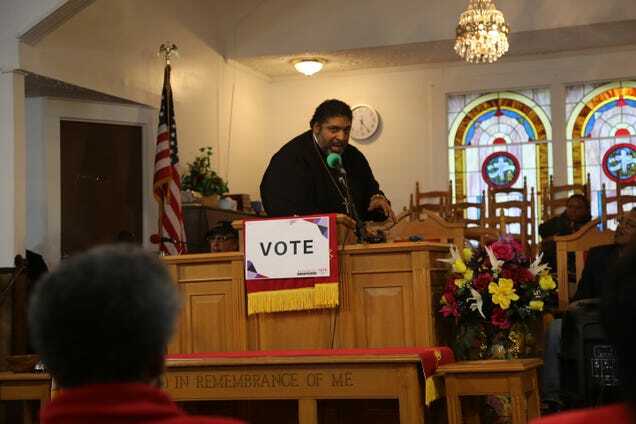 LEARY, Ga.—Joyce Barlow had barely warmed her pew seat at Mt. Zion Baptist Church before having to deal with health scares affecting two members of the congregation. The post What part of the game is this? Georgia GOP gubernatorial candidate investigates Dems for alleged ‘cyber crimes’ appeared first on theGrio. In a last-ditch effort to turn the tables on the election he has been accused of trying to steal ever since he became the state’s Republican nominee for Governor, Georgia’s Secretary of State announced that his office is investigating the Democratic party for an alleged attempt to hack the vote. 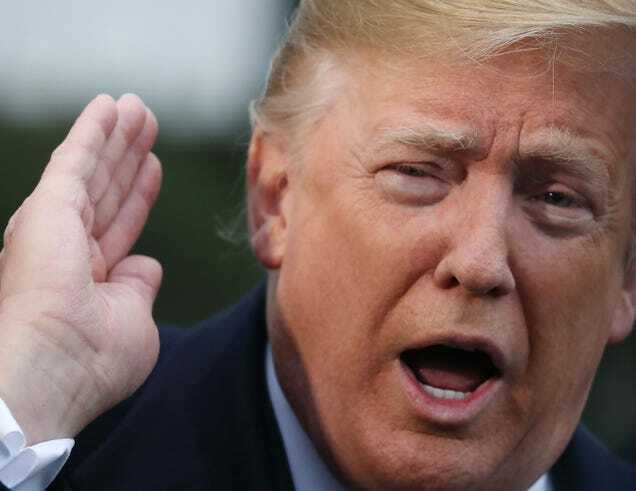 After reading this article, you should be furious. 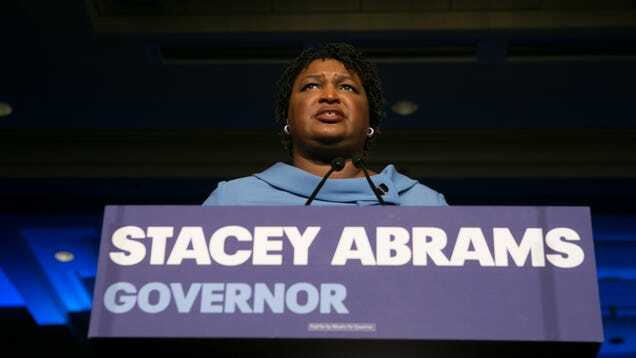 The post Barack Obama praises Stacey Abrams, describes her as a ‘more hopeful vision’ appeared first on theGrio. On Friday, U.S. District Court Judge Eleanor Ross issued a blow to the GOP when she ruled that Georgia must allow more than 3,000 people affected by the states “exact match” to vote in this year's midterm elections. The post Judge deals blow against GOP, says Georgia must allow more than 3,000 to vote appeared first on theGrio. 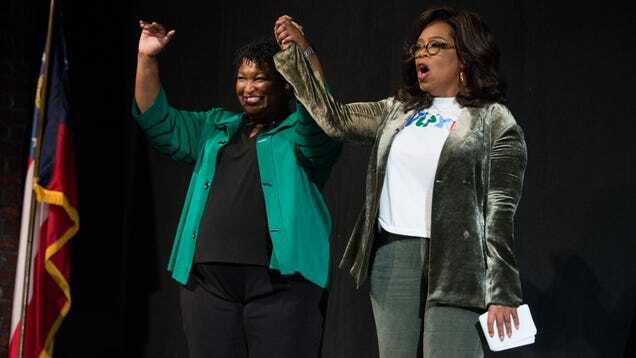 The post Oprah, Pence offer competing visions of ‘Georgia values’ appeared first on theGrio. The post Final stretch of campaigns dominated by race appeared first on theGrio. 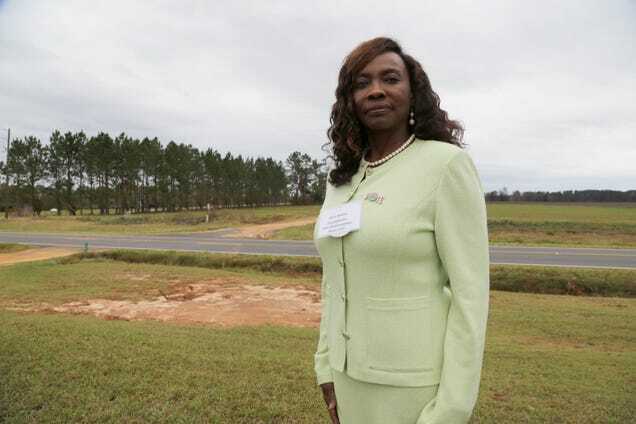 In an exclusive interview with theGrio, Abrams talks voter suppression and her historic bid for governor of Georgia. The post Stacey Abrams reacts to voter suppression claims against Brian Kemp: “He needs to be concerned” appeared first on theGrio. The post EXCLUSIVE INTERVIEW: Georgia’s Democratic gubernatorial candidate Stacey Abrams reveals why she believes she will win this election appeared first on theGrio. After voters alerted the NAACP of irregularities with voting machines across Georgia, including vote-switching and touch screen malfunctions, the organization has filed complaints with the State Board of Elections for possible voter suppression tactics. The post Stacey Abrams shines in Georgia gubernatorial debate calling out Brian Kemp for voter suppression appeared first on theGrio. In 2013, the Supreme Court’s ruling in the Shelby County v. Holder case weakened key provisions of the 1965 Voting Rights Act. 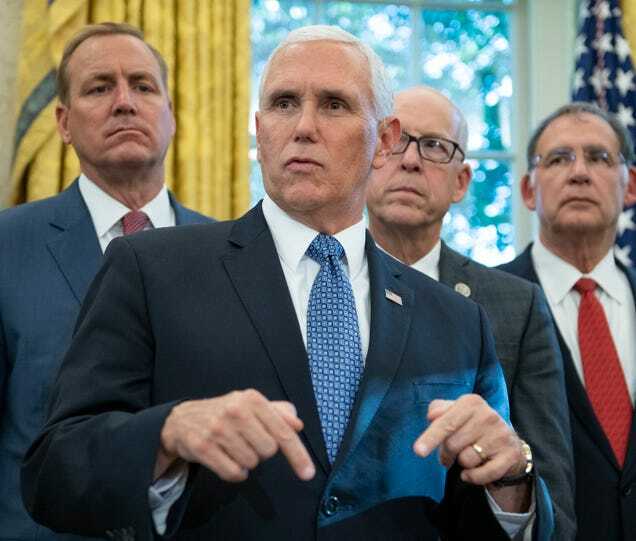 The post Protecting the Black vote ahead of the 2018 midterm elections appeared first on theGrio. 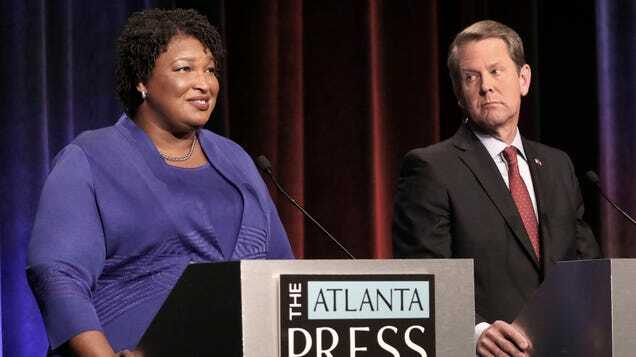 Once Stacey Abrams becomes the next governor of Georgia and the first black female governor in the country, I expect one of the big movie houses to start working on a script of the historic election. The post Georgia’s gubernatorial race could be a bellwether for Democrats nationally appeared first on theGrio. The post Voter Suppression: Georgia ‘use it or lose it’ law purges 107,000 from voter rolls appeared first on theGrio. 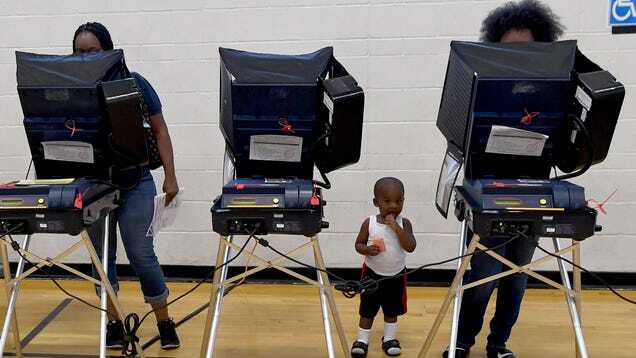 We really need to stop pushing this narrative that Georgia is trying to prevent 107,000 people from voting. 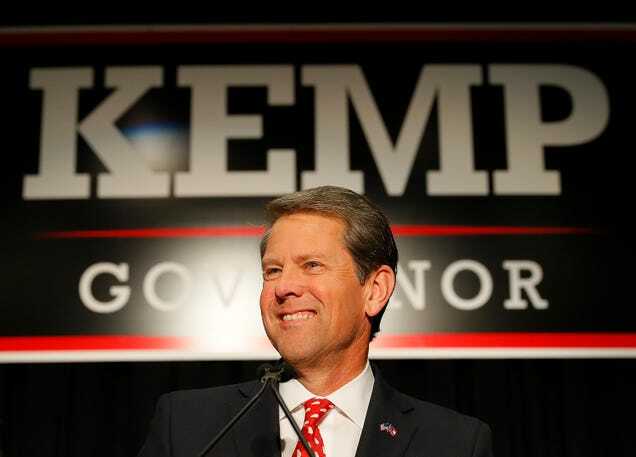 Sure, Republican Brian Kemp is Georgia’s secretary of state and is currently running against Democrat Stacey Abrams, who, if elected would become the first black governor is the history of the United States. 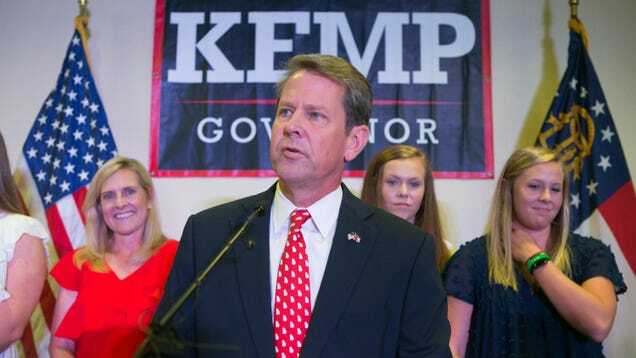 Georgia Secretary of State Brian Kemp has taken down an ad from his office's site that was criticized for seeming to discourage African Americans from early voting. The post GOP candidate Brian Kemp takes down controversial ad that seemingly discouraged Black people from early voting appeared first on theGrio. Georgia's capital city, Atlanta, ranks number one among the top 10 worst cities with the greatest income disparity. The post Atlanta has the worst income inequality in the country appeared first on theGrio.